Navy men don't come tougher than Lieutenant Peter Greene. Every day he whips hotshot SEAL wannabes into elite fighters. So why can't he handle one fifteen-year-old girl? His ex's death left him a single dad overnight, and very unprepared. Though he can't relate to an angsty teen, he can at least keep Maddie safe-until the day she disappears. Though Pete's lacking in fatherly intuition, his instinct for detecting danger is razor sharp. Maddie's in trouble. 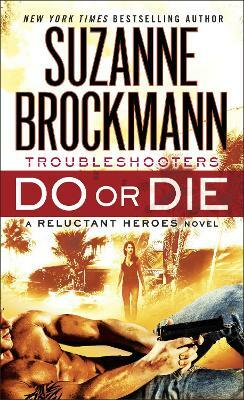 Now he needs the Troubleshooters team at his back, along with an unconventional ally. 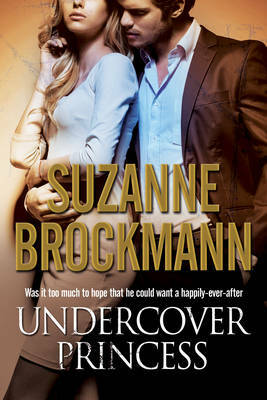 Series Overview- A romantic/military suspense series incorporating many of Suzanne Brockmann's most beloved characters. 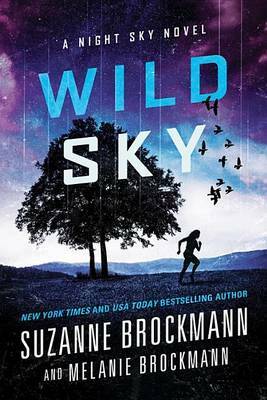 The series features all the elements that have brought Brockmann wide acclaim in the romantic suspense genre- heart-stopping action, a team of heroic special operatives and an electrifying romance front and center. 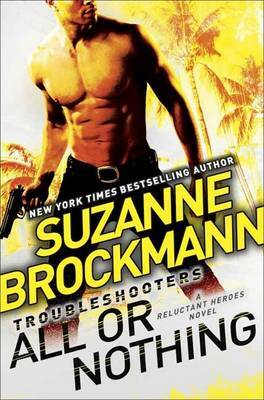 Buy Some Kind Of Hero by Suzanne Brockmann from Australia's Online Independent Bookstore, Boomerang Books.